Before you see the latest animated feature from your barista’s favorite director, relive his meticulous works from the past that made you kind of happy, kind of sad, and kind of unsure – It’s Every Wes Anderson Movie! 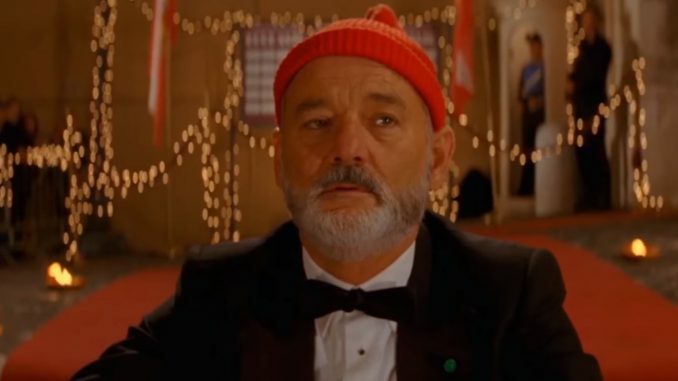 Anderson was nominated for the Academy Award for Best Original Screenplay for The Royal Tenenbaums in 2001, Moonrise Kingdom in 2012 and The Grand Budapest Hotel in 2014, as well as the Academy Award for Best Animated Feature for Fantastic Mr. Fox in 2009. He received his first Academy Award nomination for Best Director and won the Golden Globe Award for Best Motion Picture – Musical or Comedy for The Grand Budapest Hotel in 2014. He also received the BAFTA Award for Best Original Screenplay in 2015. He currently runs production company American Empirical Pictures, which he founded in 1998. Anderson won the Silver Bear for Best Director for the stop-motion animated film Isle of Dogs (2018).